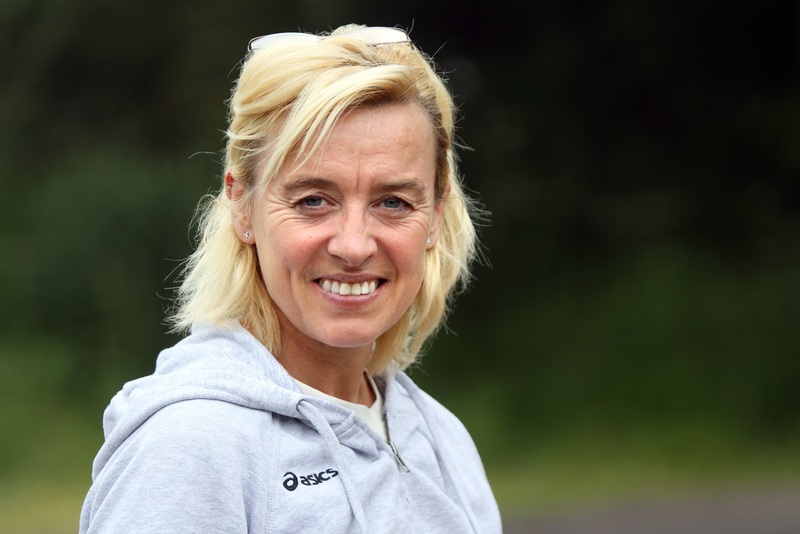 Dundee-born athlete Liz McColgan will renew a long-distance rivalry when she takes on Zola Budd in next year’s inaugural Stirling marathon. Ms McColgan, who now lives in Doha, will return to Scotland to take part in the event while South African-born Budd confirmed this week she will also race. However, although they were two of the biggest names in athletics during the 1980s, Ms McColgan said the runners – who were two of the world’s best female long-distance runners – will not be competing directly. Ms McColgan is an ambassador for the Great Run British Marathon Series, whose first event will be the Stirling race on May 21, 2017. The 26.2-mile event will start at Blair Drummond Safari Park and finish below Stirling Castle. Ms McColgan won a gold medal at the 1991 World Championships in the 10,000 metres and a silver medal in the same distance at the Olympics three years earlier. Zola Budd was born in South Africa but competed for Great Britain in the 1984 Olympic Games. In 1985 she broke the world record for 5,000 metres and then represented South Africa in the 1992 Olympics. However, the barefoot-runner is best known best known for the collision between her and then American world champion Mary Decker in the 3,000 metres at the 1984 Olympics. Decker fell as a result of the contact while Budd finished in seventh place to a chorus of boos, even though the collision was not her fault. A documentary about the incident called The Fall: Decker vs Budd will air on Friday. 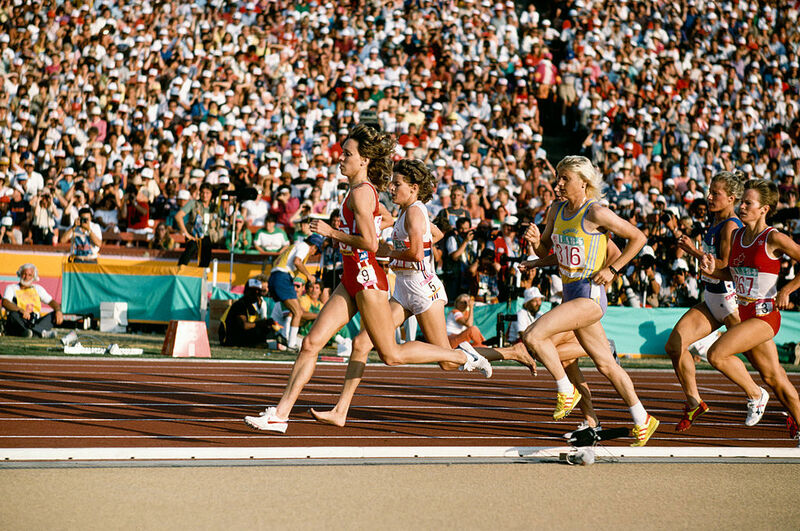 Athletes Mary Decker, Zola Budd and Maricica Puica (316) during the Women’s 3000 Metres final at the Olympic Games in Los Angeles 1984. However, Ms McColgan, who raced Budd several times, said too much is made of the incident. raced Zola all the time all big hype over nothing what Mary lost gold who to say she would've won if left standing up!! Stirling Council Leader Johanna Boyd said the appearance of the two runners in next year’s event was “fantastic news”. She said: “Known and admired around the world Zola Budd is a true sporting icon and I’m the sure the whole of Stirling is looking forward to welcoming her next May.